如果不加权限会打印出 Go says chengziqing ,加上权限后,会被阻塞,就不会打印出这句话. bufio包提供了带有缓冲功能的Reader和Writer, 应用了装饰者模式. 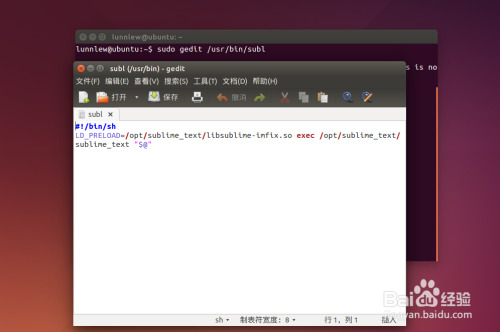 bufio.Reader是对io.Reader的包装, 并且实现了io.Reader接口. 类似的, bufio.Writer是对io.Writer的包装, 并且实现了io.Writer接口. 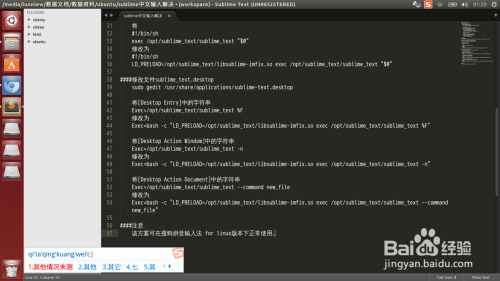 lastByte和lastRuneSize字段是为了支持unread操作而存在的. lastByte表示读取的最后一个字节数据, -1表示不可用状态. 注意lastByte的类型为int, 如果lastByte的类型为byte, -1是合法的字节数据值, 无法使用-1表示不可用状态. 将lastByte的类型设定为int则可以规避这个问题, byte强转为int之后, 取值范围是[0-255], 此时-1不再是合法值, 因此可以用来表示不可用状态. ReadBytes和ReadSlice的区别在于, ReadBytes不会因为缓冲区已满就停止搜索, 而是继续下去, 直到读取到指定的delim, 或者发生了error(通常是io.EOF). 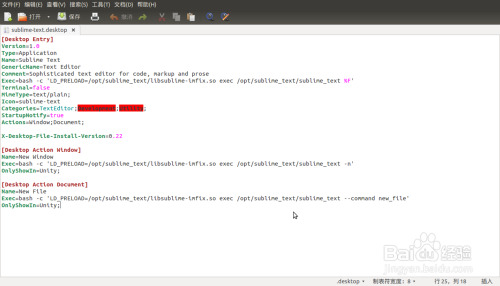 可以调用ReadString('\n')代替ReadLine, 此时不需要处理烦人的isPrefix标记, 因为对于ReadString('\n')来说, 不管行有多长, 都只会一次性返回. The plan is to create a pair of executables (ngrok and ngrokd) that are connected with a self-signed SSL cert. 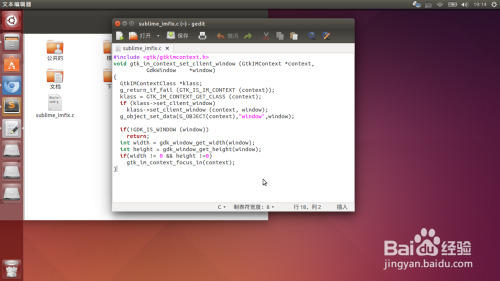 Since the client and server executables are paired, you won't be able to use any other ngrokto connect to this ngrokd, and vice versa. Add two DNS records: one for the base domain and one for the wildcard domain. For example, if your base domain is domain.com, you'll need a record for that and for *.domain.com. If the OS on which you'll be compiling ngrok (that's the server section below) is different than the OS on which you'll be running the client, then you will need to set the GOOS and GOARCH env variables. 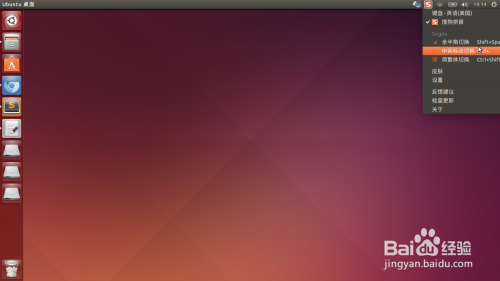 I run Linux everywhere, so I don't know how to do that. Please Google it or see the discussion here. If you know how to do this and want to add GOOS/GOARCH instructions here, please let me know. MAKE SURE YOU SET NGROK_DOMAIN BELOW. Set it to the base domain, not the wildcard domain. bin/ngrokd -tlsKey=device.key -tlsCrt=device.crt -domain="$NGROK_DOMAIN" -httpAddr=":8000" -httpsAddr=":8001"